Following the success of last year, Tipp’s Got Talent returns for what is set to be the biggest year yet! 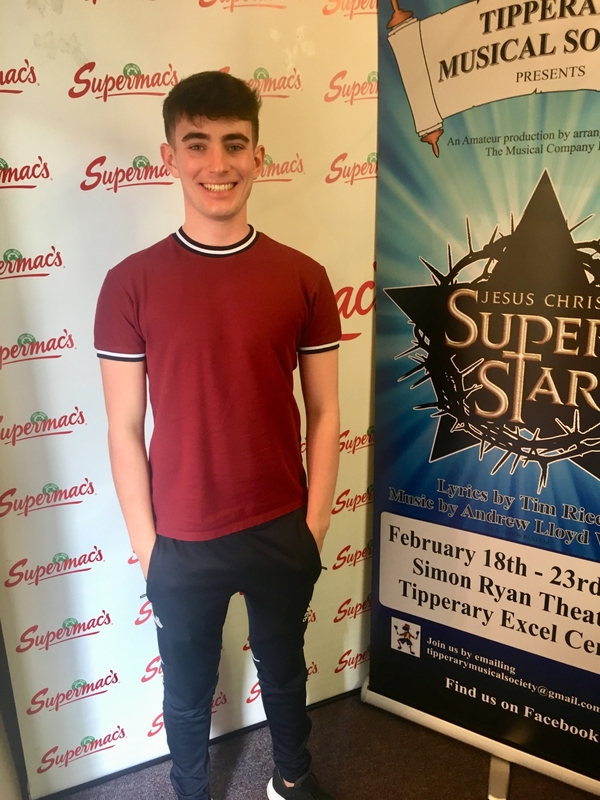 Auditions were held last weekend in Tipperary Excel and White Memorial Theatre, Clonmel. 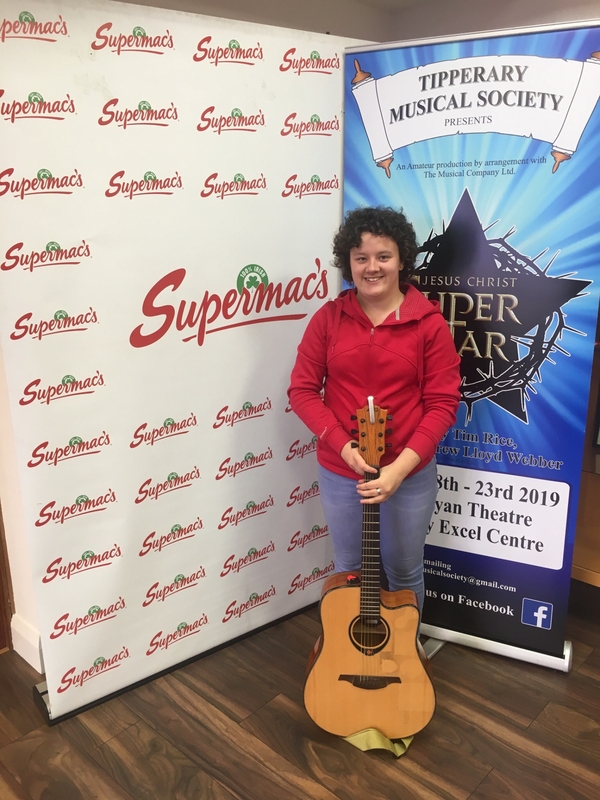 The judges Mairead Breen (Chairperson of Tipperary Musical Society), Dave Condon (Tipperary Mid West Radio) and Jason Ryan (St Mary’s Choral Society) had the difficult task of deciding which 15 auditionees would make the cut for each of the live semi finals. The semi finalists will be joined onstage by special guest appearances on the night, so keep an eye on social media for the reveal. Judges for the Semi Finals and Finals will be Bridget Whelan, Miriam Ball and Michael Ryan. 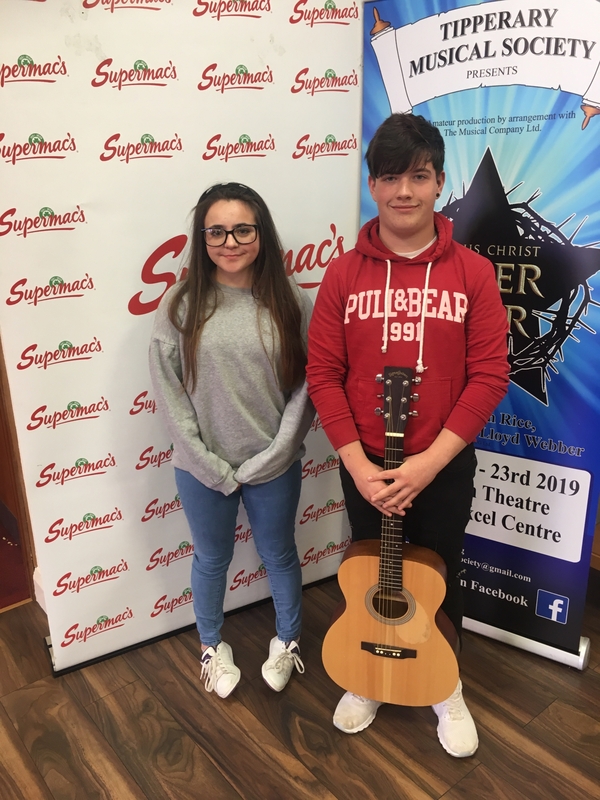 Tipp’s Got Talent would like to thank the main sponsor Tipp Town Plaza, who made it possible to offer a €1000 prize fund. We would also like to thank our media sponsors Tipperary Mid West Radio and hosts of the Clonmel auditions St Mary’s Choral Society Clonmel.